Modern Made in Italy Two Tone Dresser with Mirror 44B4214. 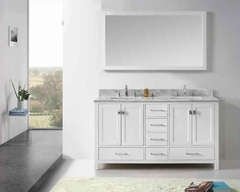 1 x Dresser with Mirror 44B4214. 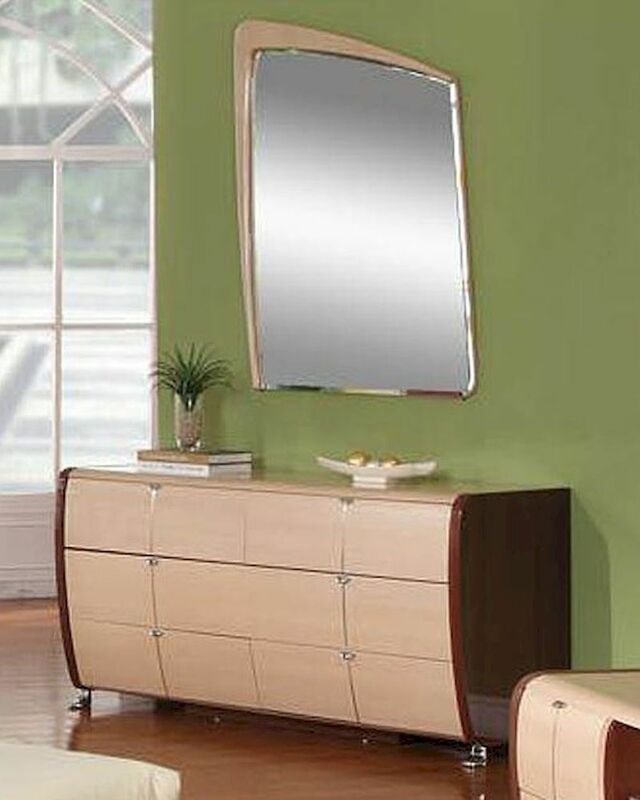 Dresser - 60"W x 18"D x 31"H.
Mirror - 47"W x 1"D x 33"H.